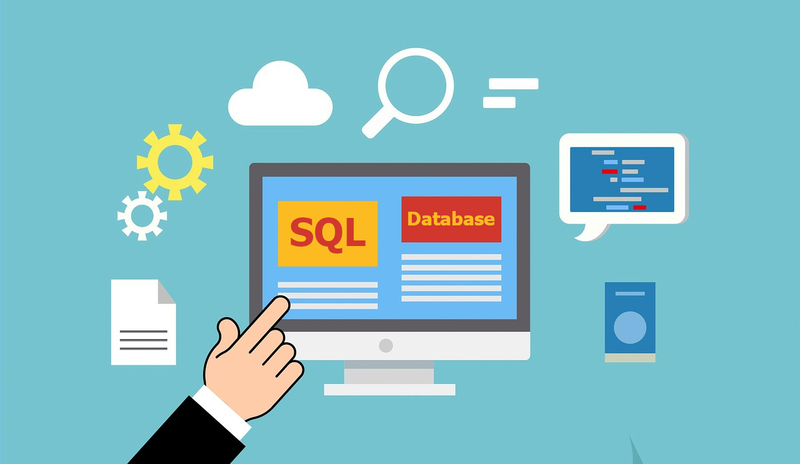 In a previous article, we discussed how you can create your first database on Azure SQL Database. 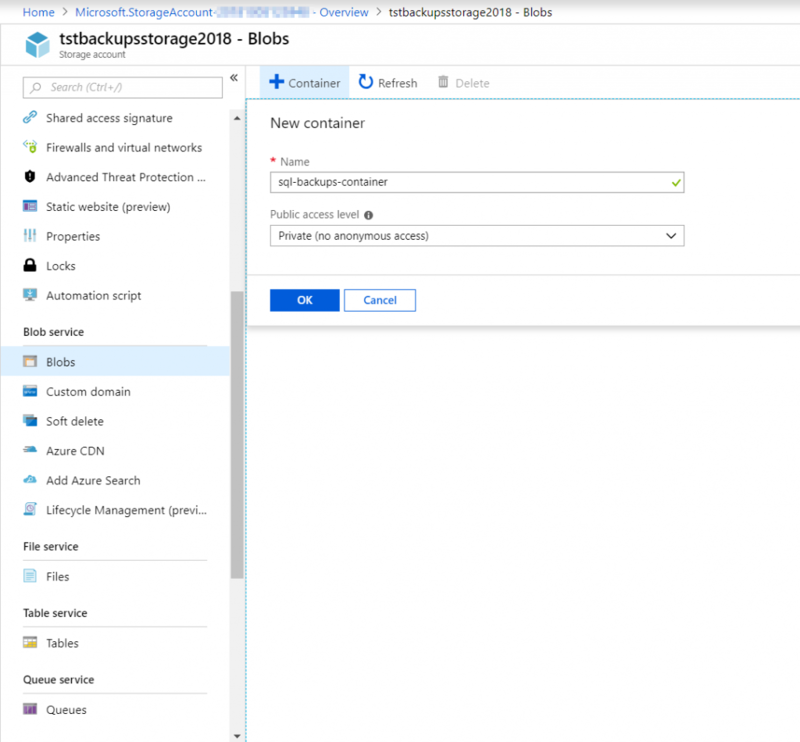 In this article, we are going to see, how to backup a SQL Server database from on-premises to Azure blob storage. Moreover, we will see how we can restore a database on-premises, based on a backup file store on Azure blob storage. 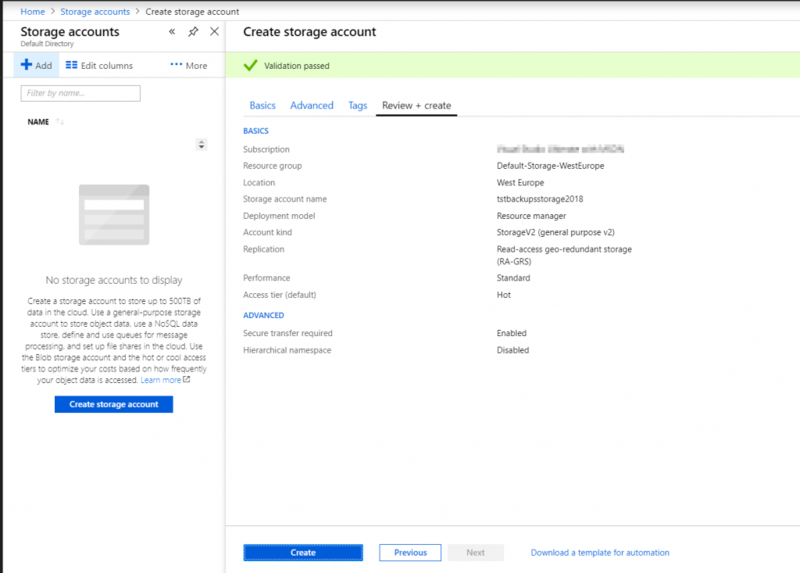 If you haven’t created a generic storage account, you will need to create one (step 1). Check and take a note (step 2). Create a private blob container (step 3). 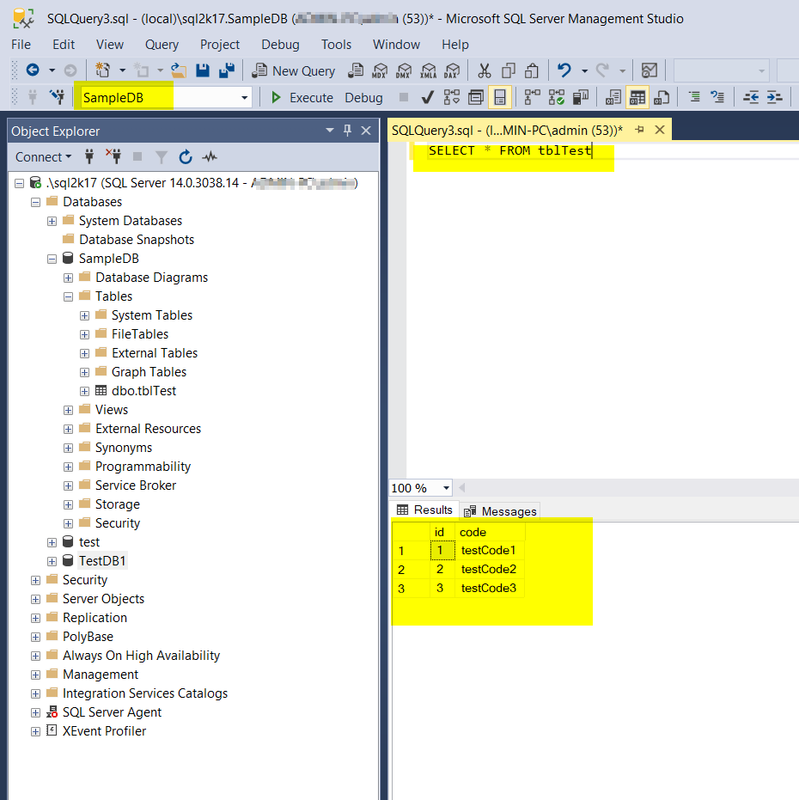 Create a credential object that can access the storage account (step 4). 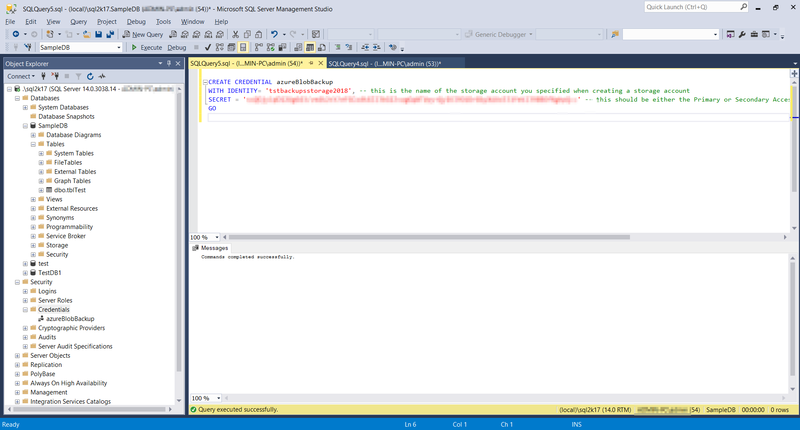 Run the BACKUP database T-SQL statement (step 5). 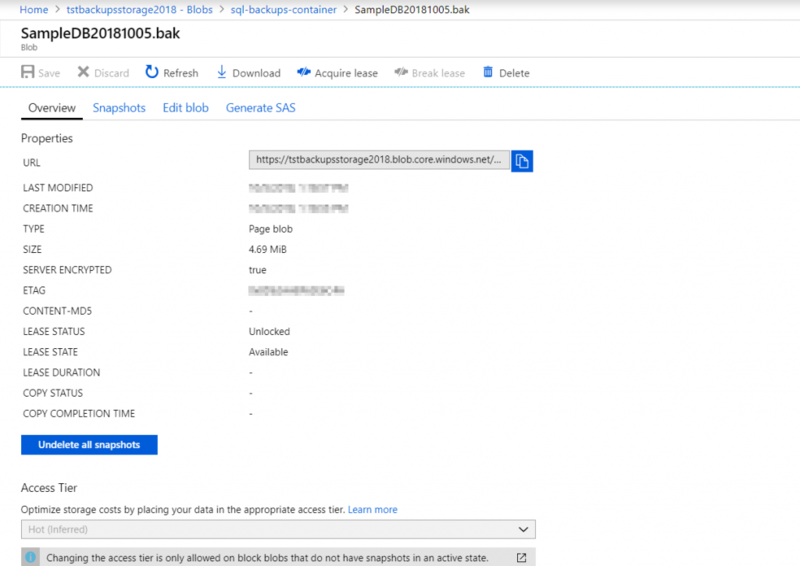 Verify that the backup file is on Azure Storage (step 6). 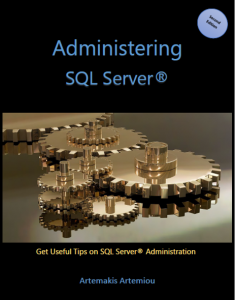 * To restore the database from Azure blob storage to the on-premises SQL Server instance, you just run the relevant RESTORE command. 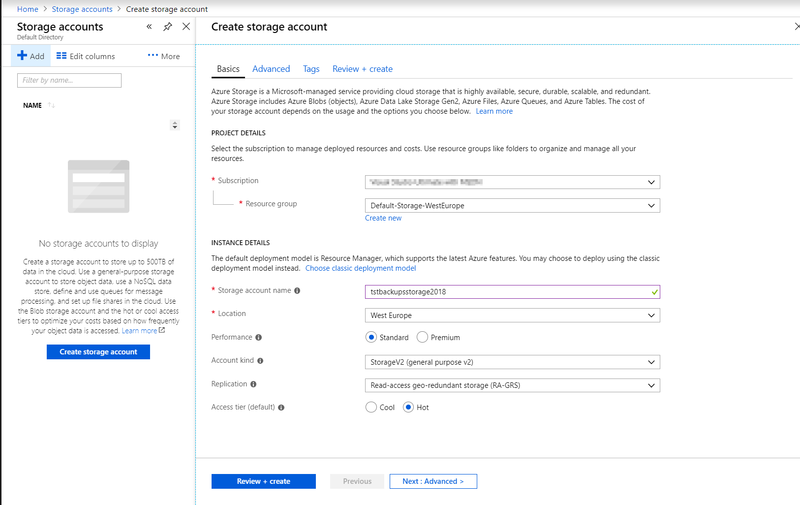 The first step, is if you don’t have a generic Storage Account on Azure, to create one. To do this, you navigate to “Storage Accounts” and click on the “Create storage account” button. For the purposes of this demo, the account kind was set to “StorageV2”, that is “general purpose v2”. Then, there is a validation process. As you can see in the below screenshot, validation was successful. We then click on the “Create” button and after a few moments, we can see that the deployment was successfully completed. The next step, is to check the access keys. 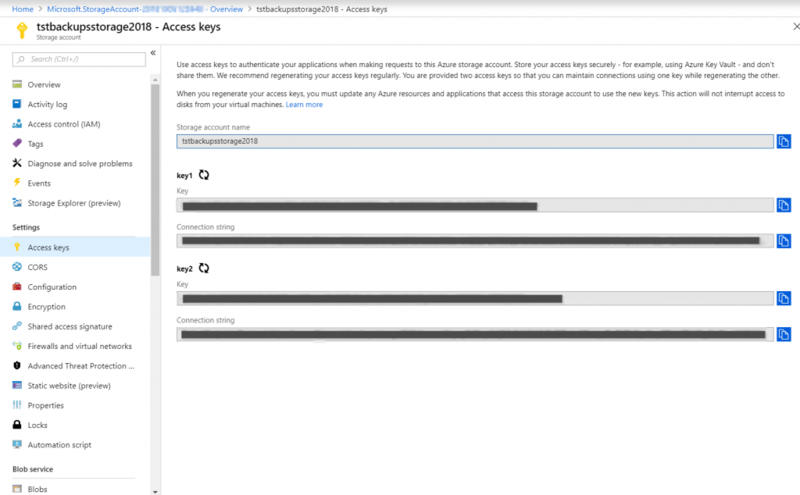 Take a note of key1 or key2, since they will be used later on-premises while defining the credential to be used for accessing the Azure storage account. The next step, is to create a private blob container. 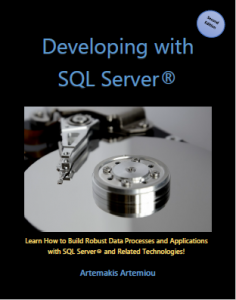 This container, will be used for storing the SQL Server database backup files. Great! 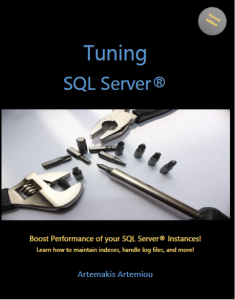 Now let’s switch to the on-premises SQL Server instance and follow the below steps. 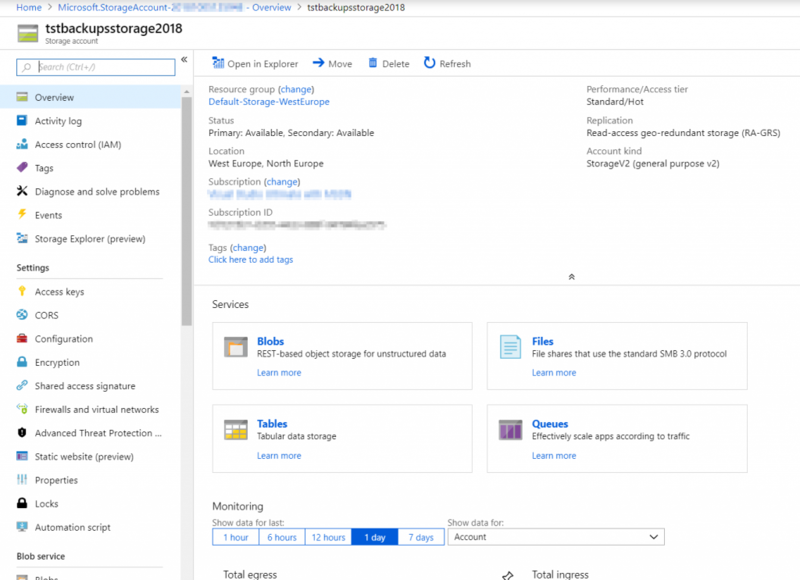 We need to create a credential object, that will be allowing access to the previously created azure storage and private blob container. See the below screenshot for more information on how I did it. As you can see, in order to define the credential object, I used in the “SECRET” clause, the key provided in my Azure Storage account. Moreover, of course, I included the name of my Azure Storage account. 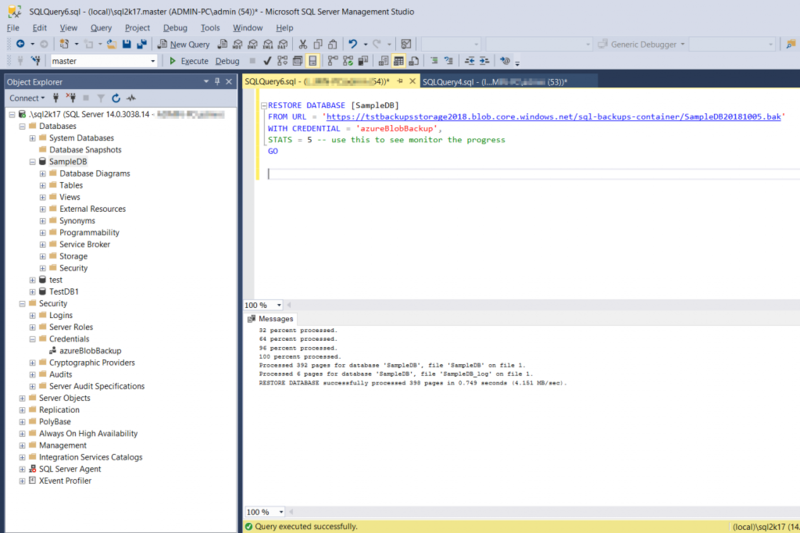 Below, you can check out the sample database that I’m going to backup to Azure. 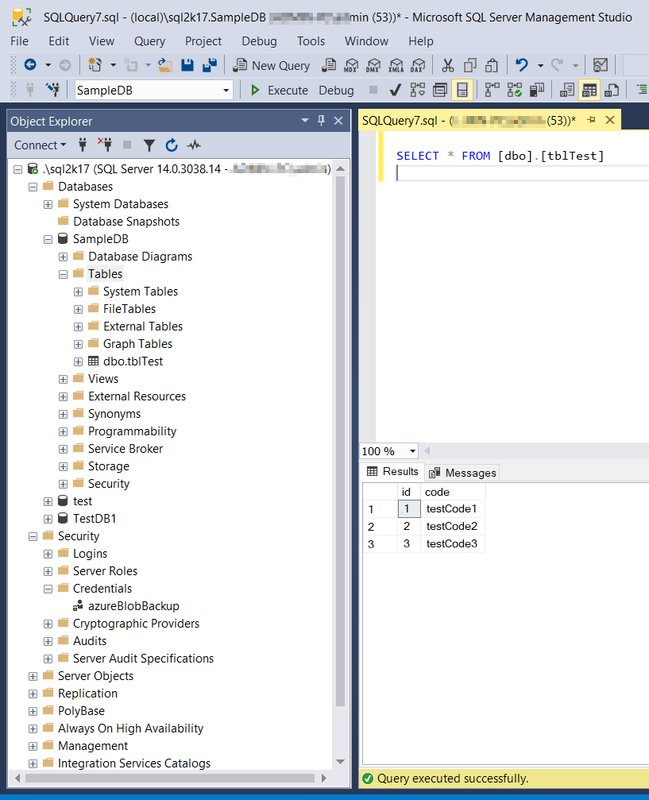 The database is named “SampleDB” and it has a table named “tblTest” which has 3 records. As you can see, it is the normal BACKUP statement, with the only difference that I am using the “URL” clause along with specifying the credential I created earlier. Backup was successful! Now the backup file is stored on my Azure Storage, in the blob container. 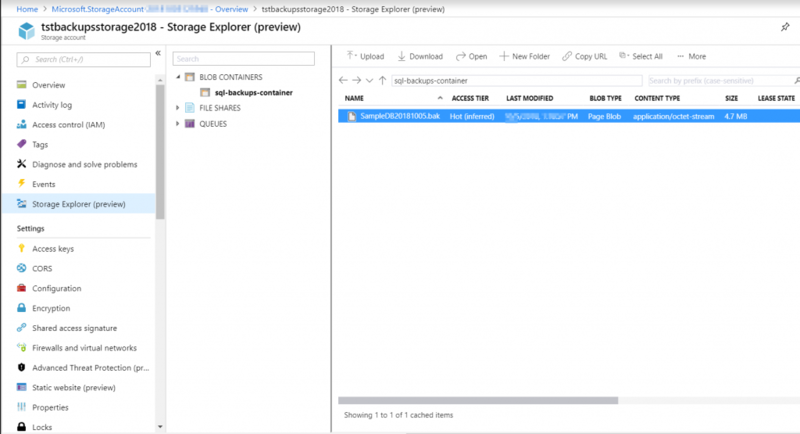 To verify that the backup file is on the Azure Storage, you can navigate to the blob container via the Storage Explorer. As you can see, the backup file is visible. 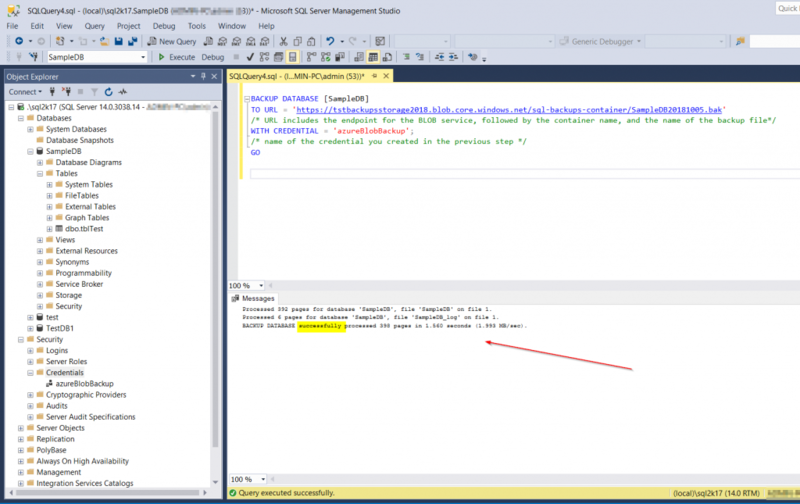 To restore the database from the Azure Blob Storage back to the on-premises SQL Server instance, you just use the RESTORE T-SQL statement along with using the “URL” clause and the credential object. Last, if run again the SELECT statement just like we did before the backup, we can see that our data is there and available for use. Check the data after the restore operation.